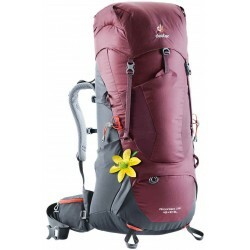 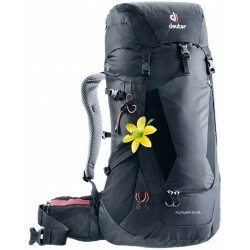 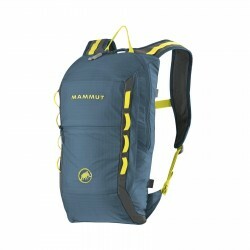 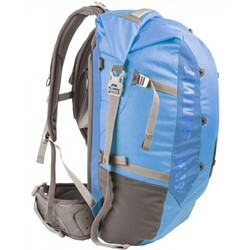 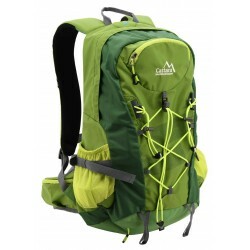 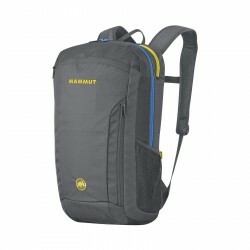 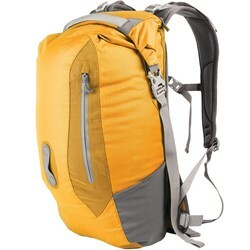 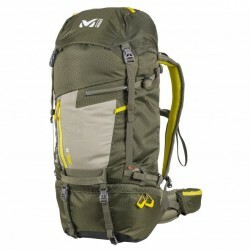 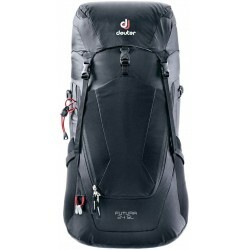 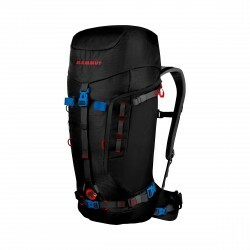 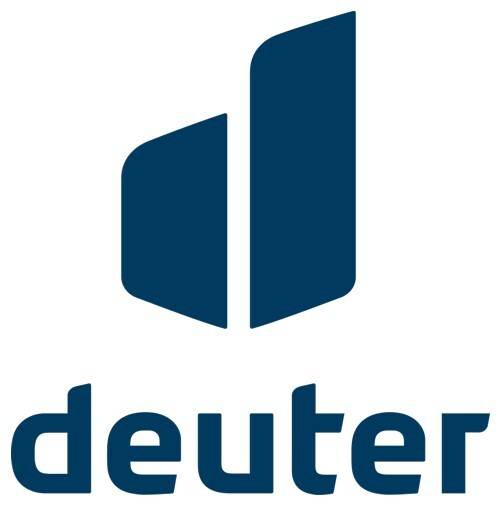 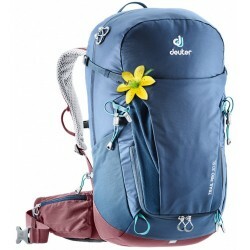 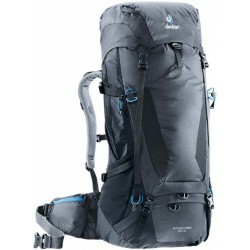 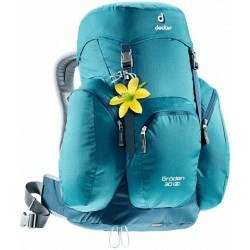 Backpack with top material and back system for comfortable day hikes, multi-day mountain tour or Via Ferrata’s. 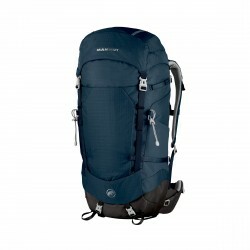 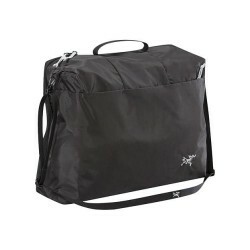 Back system features a flexible construction, three sided air circulation and is lightweight. 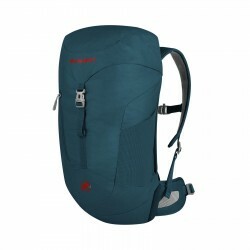 SL models are equipped with shorter, narrower shoulder straps.